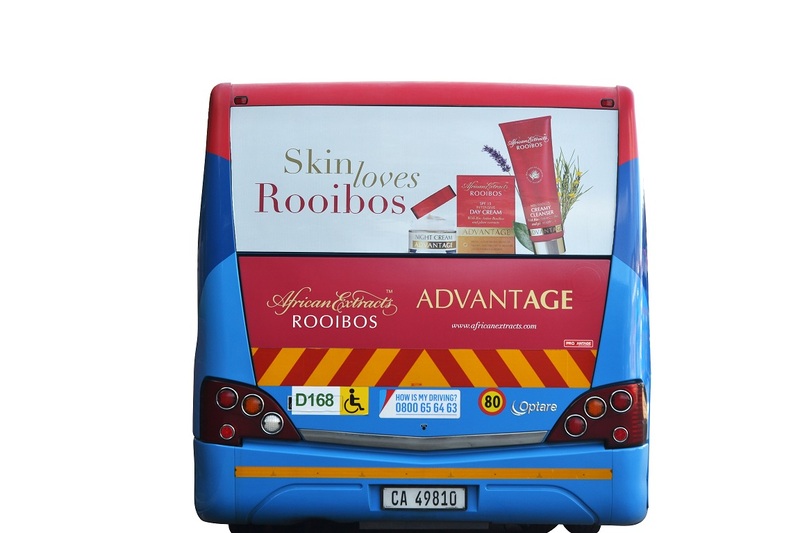 Transit Ads™ has implemented a campaign for African Extracts that sees the brand showcased on MyCiTi buses traveling on major routes within the Cape Town area. 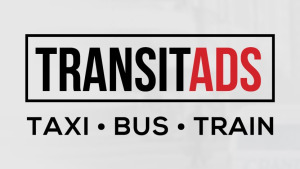 Transit Ads™ has exclusive advertising rights to MyCiTi buses in Cape Town, providing an opportunity for brands who want to stand out within the city. The bus network clocks 75 000 commuter journeys per day, so advertising on this medium provides visibility and frequency. 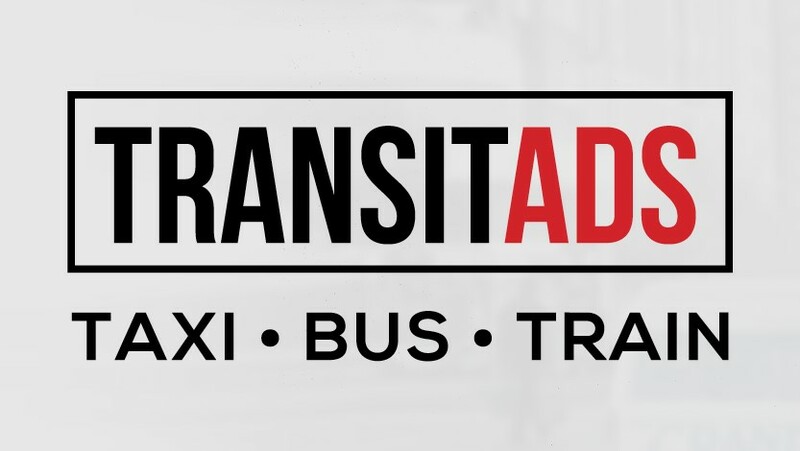 "Buses are giant billboards that have the ability to showcase brand messaging in areas where other forms of out of home are limited; or the opposite, where cities are cluttered with various forms of advertising. For African Extracts, buses directly and successfully target their audience," says Hugh Wilson, national sales manager: Transit Ads™. For more information, contact [email protected] or visit www.provantage.co.za. Alternatively, connect with them on Twitter.